Landscaping services have existed since the early days of human history. In fact, the ancient Mayans, used landscaping to make changes to their land. These changes to plants and buildings were made for aesthetic reasons and practical reasons. While the Mayans used landscaping to terrace and create farmland, today’s modern landscaping encompasses the planning, design, and construction stages of a wide variety of services. 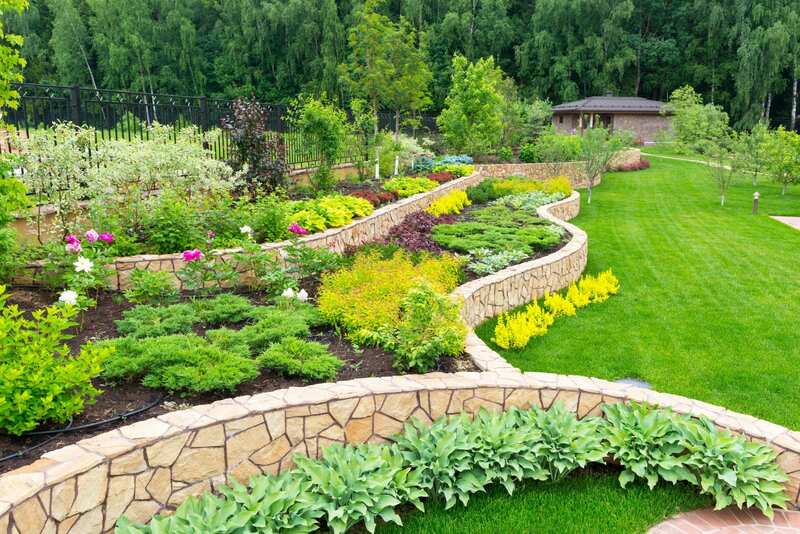 Besides looking beautiful, there are additional values to investing in your property’s landscaping. Your home can increase in resale value. Should you sell your home, good landscaping can increase the selling process time by up to 6 weeks. Depending on the selected plants and placement, your home’s heating and cooling costs can be lowered by as much as 20%. If a tree that shades an outdoor air conditioner, its efficiency can increase as much as 10%. Clearing out excess foliage allows plants to benefit from these nutrients and prevent water pollution.